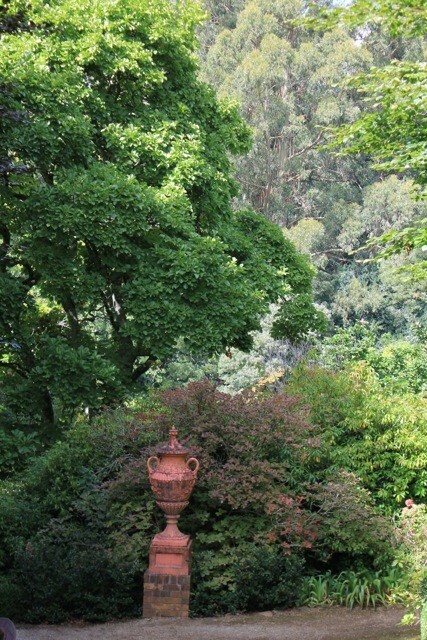 "Cloudehill" is a must-see for vegetable and ornamental gardeners alike. 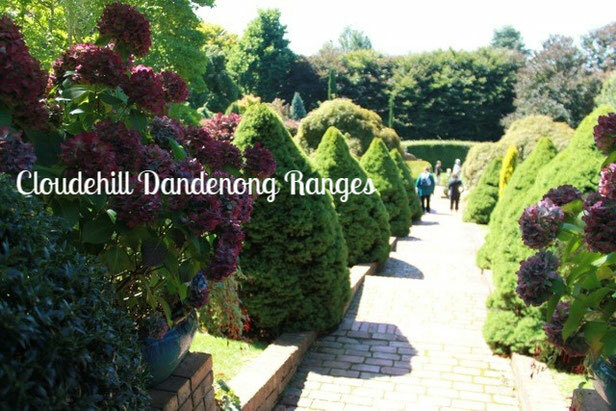 It has been created at the top of the Dandenongs where a maze of stone walls and garden rooms are set within woodlands of magnificent and historic call climate trees. The plantings orginated in the 1920's when then owner Jim Woolrich began planting shrubs, trees, and bulbs for the cut flower market. This market garden thrived all the way through to the 1960's, then after a 20 year rest, Jeremy Francis bought the garden and began creating "Cloudehill" in 1992. No matter what season you visit, there is something new to discover. Its design derived from Italian renaissance gardens, english craft gardens and contemporary meadow gardens. 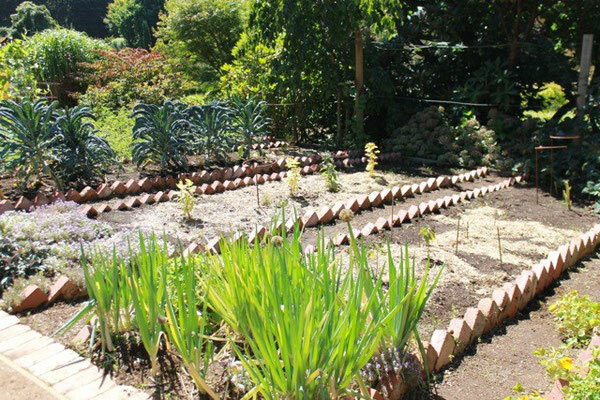 The property also now includes "Seasons" Restaurant providing fresh and local ingredients, some from the exceptional heirloom vegetable garden being grown at the rear. Jeremy Francis and the Diggers Club have worked together to launch a new garden shop on the property so that Cloudehill can provide the Diggers wonderful seeds from heirloom varieties and as a gardening hub for ideas, plants and education. 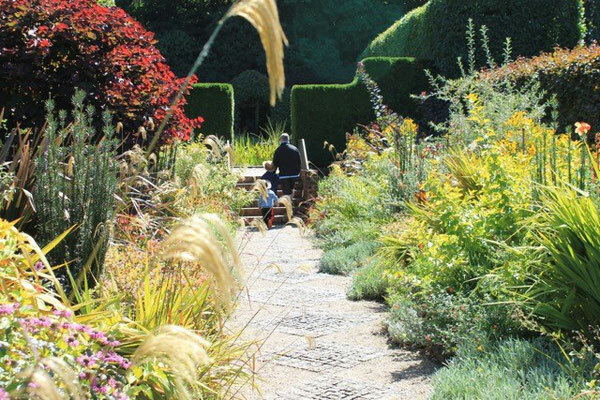 We visited Cloudehill's Autumn Festival, when the garden was at its very peak. There was gardening workshops, passata making, and "little diggers" activities for the kids. My favourite part was the Heirloom Tomato Tasting. I have trailed many of the diggers tomatoes myself in my own garden and thought i had tasted all the best ones, but by far the standout best eating tomato (in my opinion) was one that i had never tried! It is called "COSTOLUTO GENOVESE", which is one of the oldest tomatoes derived from Pomo Doro Rosso Grosso. It was the sweetest tomato! So thats something added to my list for next summer. A beautiful day walking the grounds, pots painted and sowed with heirloom lettuces for the kids, and a new variety of tomato to trial in the coming summer. It was a great day all round.